Gabby's World (fka Eskimeaux, Ó) is the recording project of songwriter and producer Gabrielle Smith. 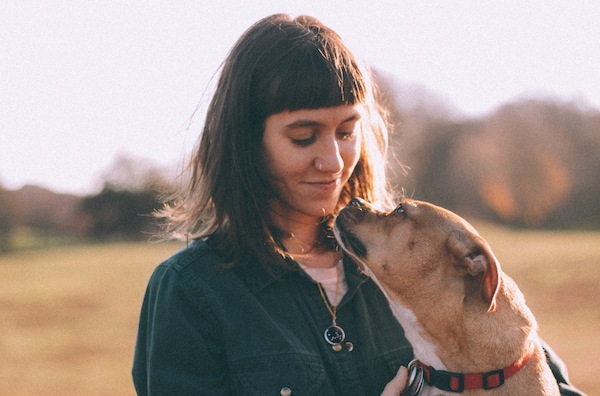 Smith started using the moniker in 2007, releasing experimental and noise albums through 2010, and developing the sound over the years into the realm of more structured songwriting (2011's Two Mountains), EDM (2012's Eskimeaux), and more recently, as evident in her new album, O.K., beat-driven and poetic bedroom pop. 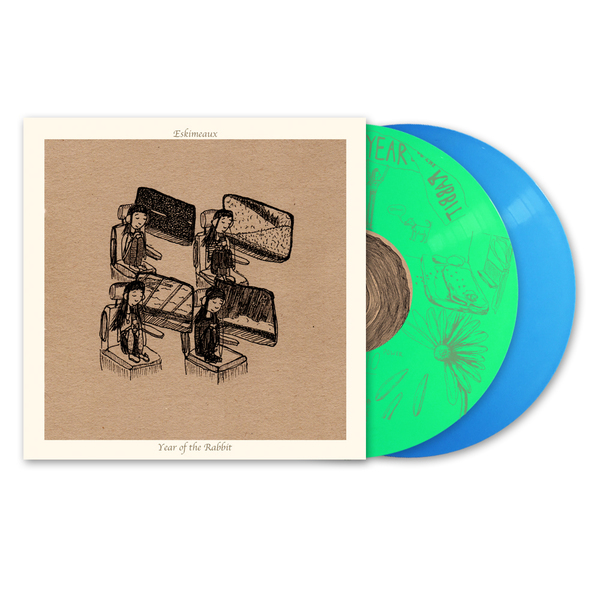 Eskimeaux is a founding member of The Epoch, a Brooklyn-based songwriting and art collective. 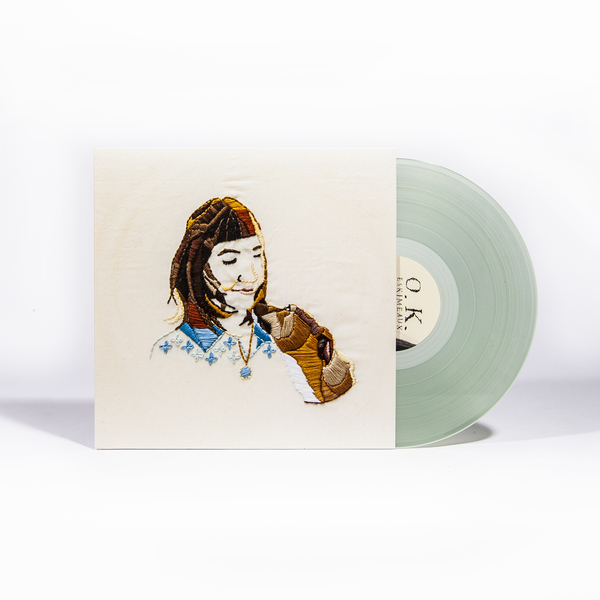 The recording process of Eskimeaux's newest release, O.K., began with Smith alone in her bedroom, demoing out dozens of songs written over the course of two years. After recording over thirty demos, eleven of the songs were developed, embellished and arranged into a formal LP. After the backbone of the album was established, Smith brought in Jack Greenleaf of Sharpless to co-produce and polish the record. Greenleaf helped mix and produce the album, and spent countless hours adding arrangements, warming vocals, and making dramatic drops out of silences. O.K. features vocal cameos from all of the members of The Epoch, Lago Lucia, Dave Benton and Mitski Miyawaki, as well as arrangement contributions from Henry Crawford and Nick Corbo.  Eskimeaux performs live as a four-piece, Gabrielle Smith (vocals and guitar) is supported by Epoch members Oliver Kalb (synthesizer), Felix Walworth (drums), and Jack Greenleaf (bass). The live band replaces the subtleties of the record with a more driving, dynamic approach to the songs.